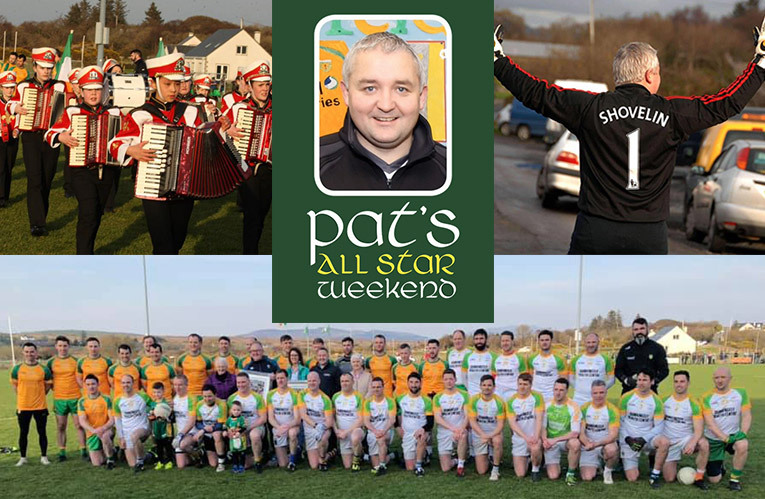 The two day event in Ardara last weekend was a massive occasion with huge crowds turning out on both days; on Saturday for the game and on Sunday for the Tractor Run. We want to thank everyone who helped in any way to make this a massive success. This was another indication of the community working together for the good of all. 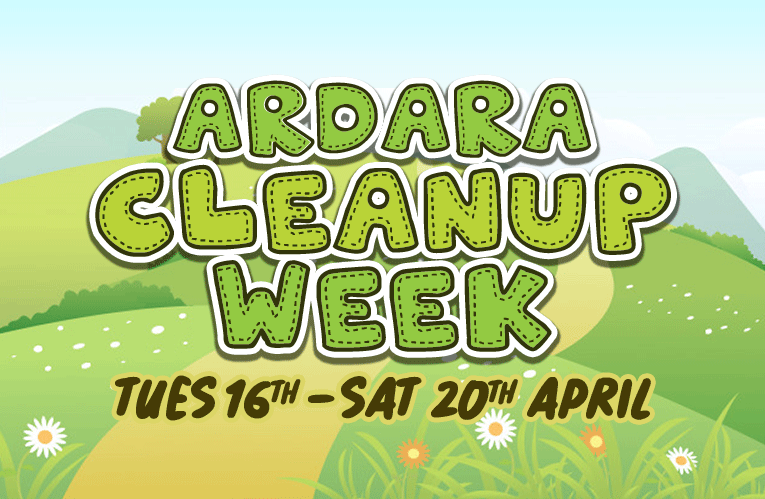 There will be a Parish Cleanup from Tuesday 16th to Saturday 20th April in Ardara. Please come out and collect litter in your area. If everyone did a mile around their area, it would be great. While the main litter collection starts at 11am at the community centre on Saturday April 20th, people can do their collection anytime from Tuesday April 16th onwards. Gloves and bags will be available from Noleen at the Community centre from 9am to 1pm during the week. If anyone is interested in cleaning at any other time, contact Stephen on 087-2424590 to make arrangements to collect cleaning equipment, bags etc. There will be a Wellbeing and Relaxation Clinic starting in the Community Centre this Friday 12th April and continuing every second and fourth Friday. 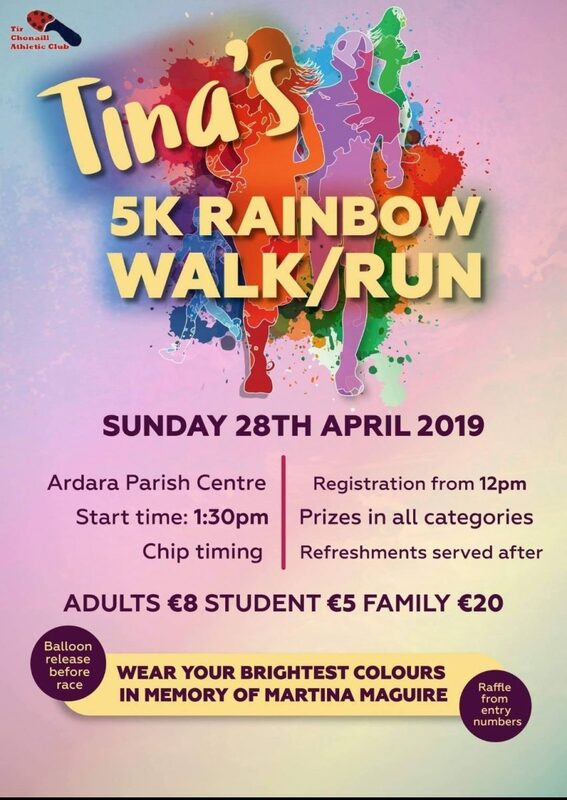 Contact Una on 087 2854668. There will be no Set Dancing in the Heritage Centre next Monday 15th April. Minister Michael Ring, TD, Department of Rural & Community Development, is hosting a briefing on Rural Funding Opportunities at 9.00 am on Friday, 12th April 2019, in the Bluestack Centre, Drimarone, Donegal Town. This event is being organised by Donegal County Council in association with the Department of Rural and Community Development. Please RSVP by Wednesday 10th April 2019. Please note that admission is with ticket only. Wed 10th at 7.30pm – Denis Gallagher and deceased members of the Gallagher Family, Ballyganny. Fri 12th at 7.30pm – Nan Sweeney, Beagh. Sat 13th at 11am – Frank McNelis, Tullybeg. 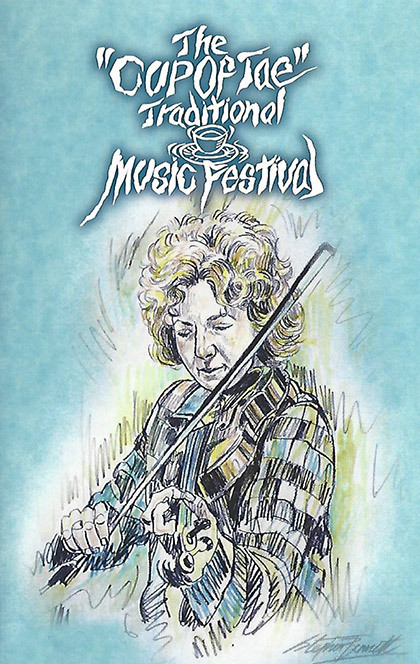 Sat 13th at 7.30pm – Maureen O Rourke.